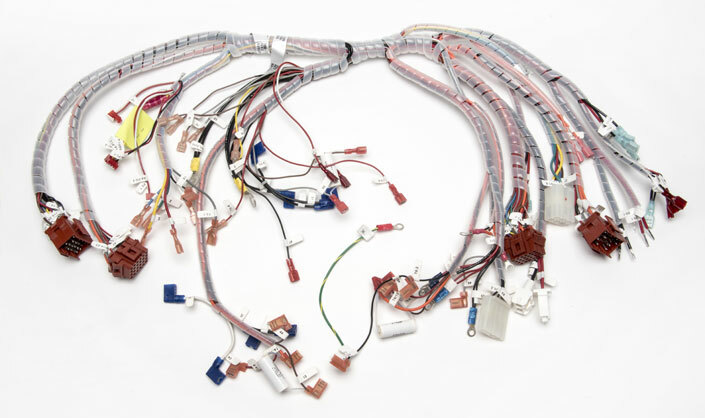 Wire harnesses are a low-cost way to bundle up cables and wires to help engineers and electrical contractors keep their wiring and electrical systems organized. 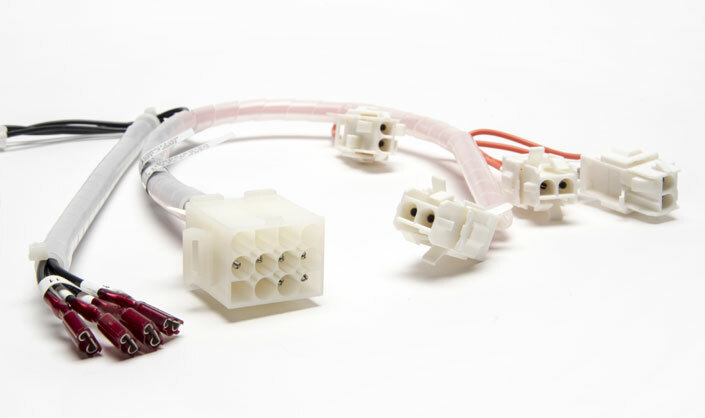 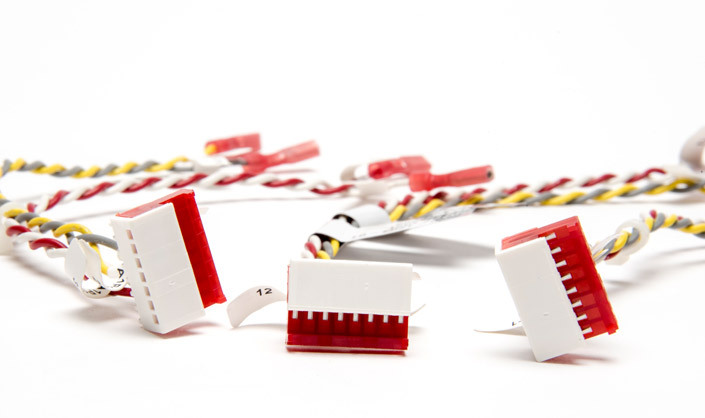 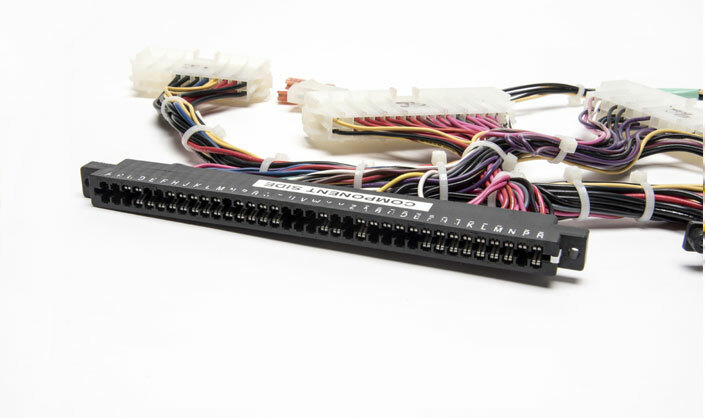 More robust cable assemblies offer added protection, built to shield the interior wires and cables from heat, friction, moisture, abrasion, compression and other hazards. 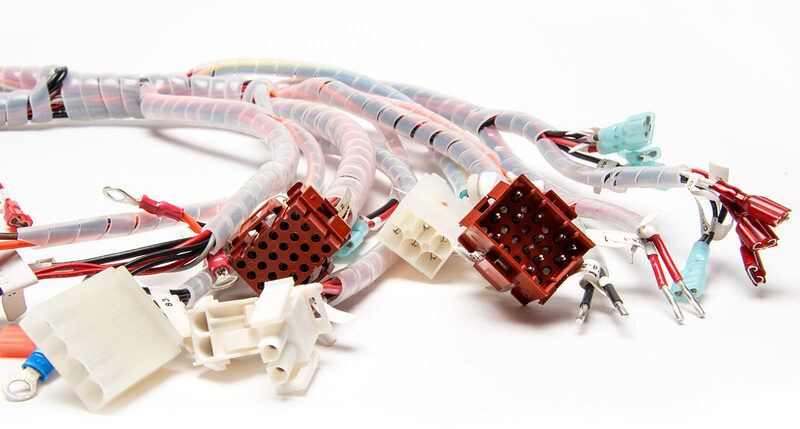 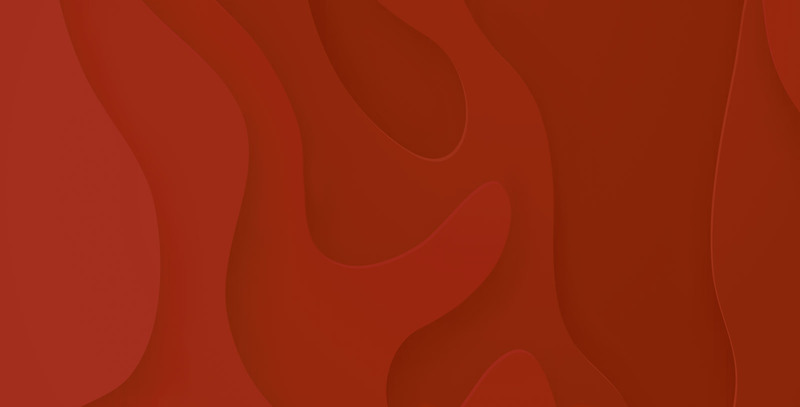 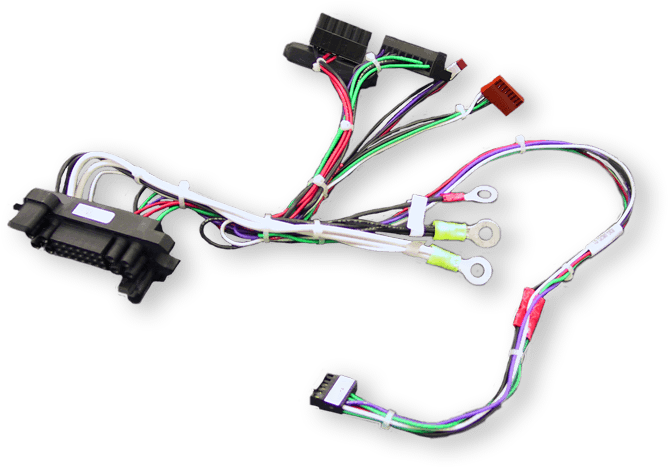 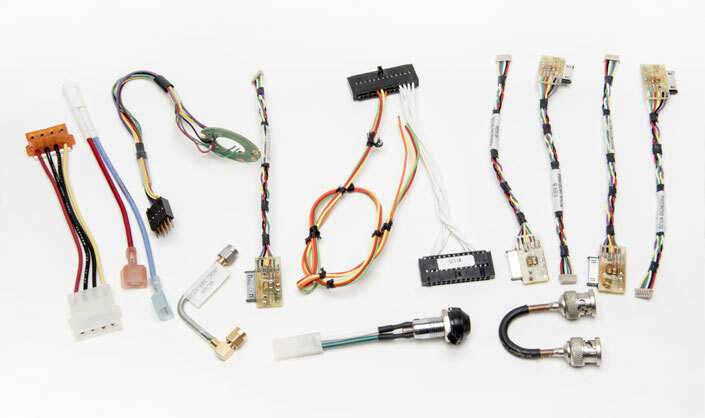 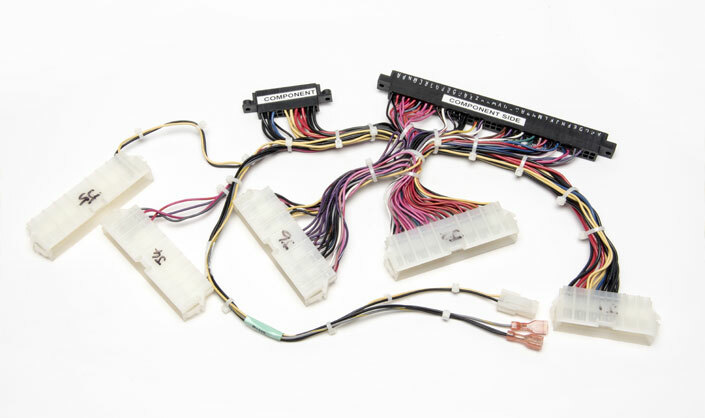 Our custom products vary from simple, point-to-point designs to more complicated, multiple-branch harnesses.